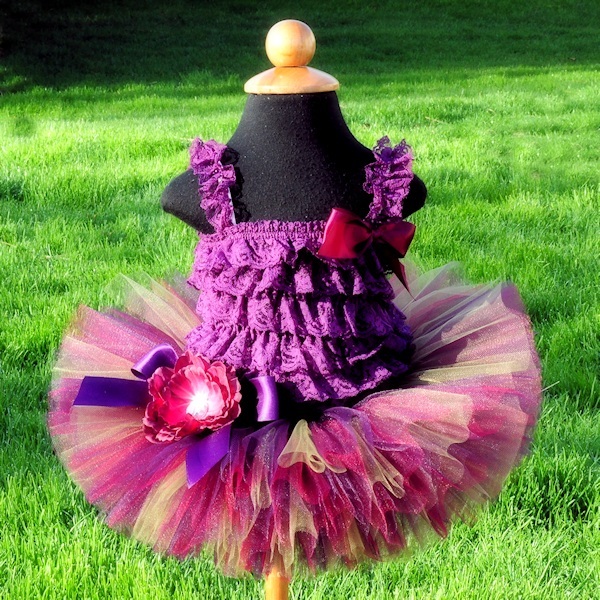 Burgundy, plum and olive tutu for newborn baby, toddler, girls and women. 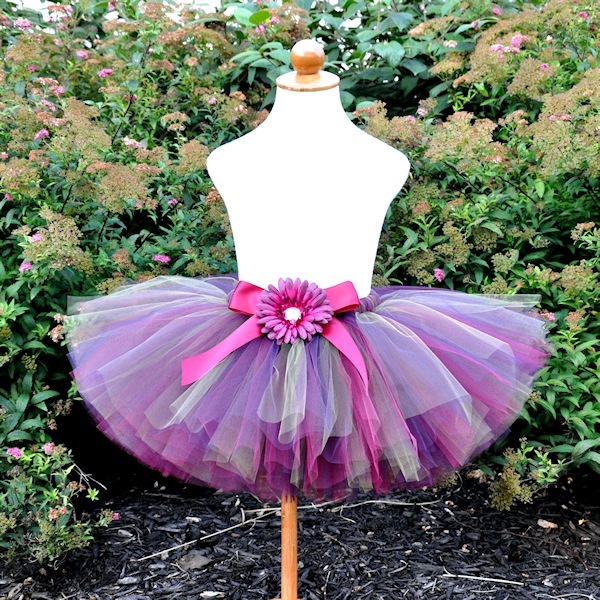 The Plum Berry classic style tutu features plum, burgundy and olive tulle. This is a beautiful tutu for your autumn portraits, a flower girl tutu or special occasion. Tutu includes a satin bow at the waist and optional flower clip and stretch headband.